Hi, can you tell me what the gpm is? 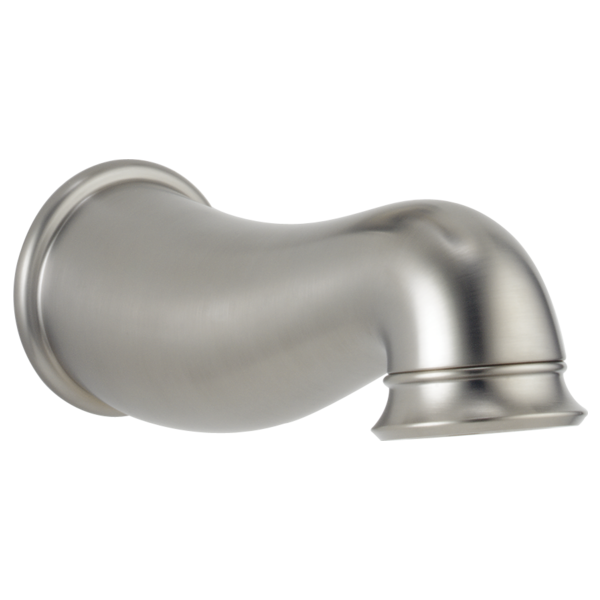 Does this tub spout have a RP12307 adapter with it? I was told that I need that for it to work on my pipe. What is a RP12307 adapter? Can you use this on copper pipe?